Yuguang Island, which southern Taiwanese have regarded as the most beautiful hidden gem on the sea is located to the southwestern Anping. 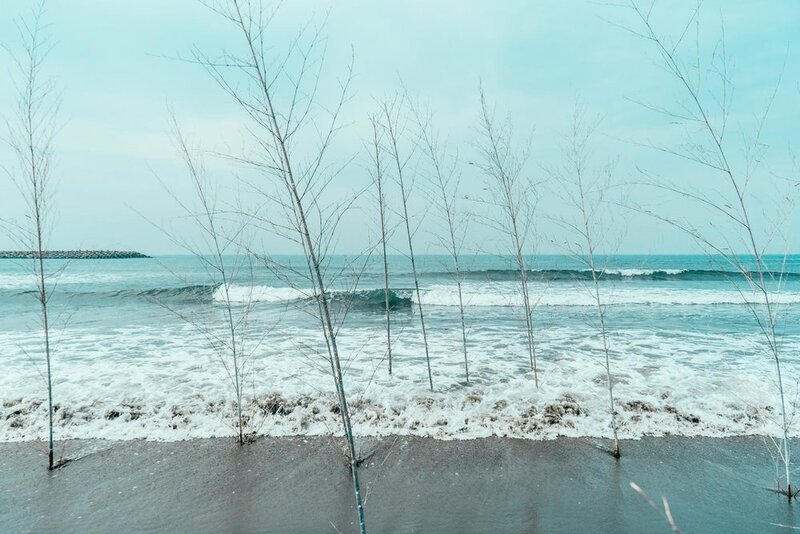 Whether they wander in the forest, surf-chase at the beach, or enjoy water activities carefreely, those who have visited this island will brand it a lovely place. 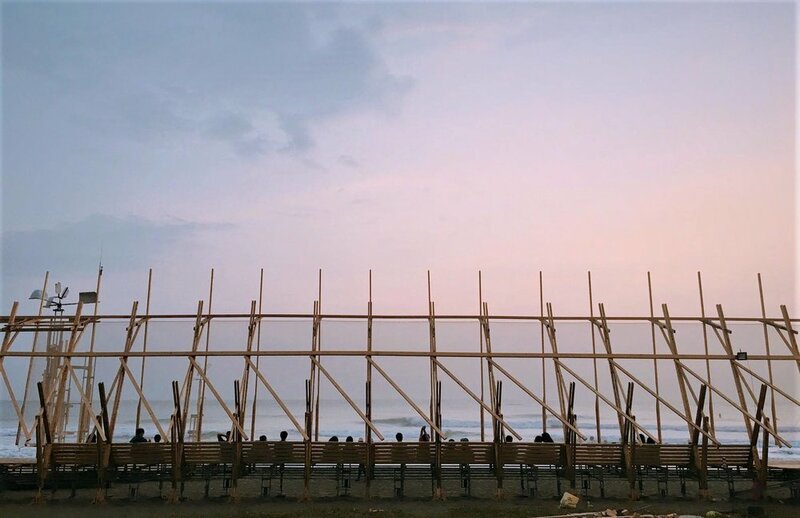 Artists have created contemporary art installations through their vision for Yuguand Island Art Festival especially a vision for space-out so that visitors can see the greatest charm of Yuguand Island and immerse themselves into the surroundings. Also they can get away from busy lives and enjoy the sea breeze and tranquility for a moment. This year the Art Festival is titled “99 Ways to space out on Yuguang Island” and artists have been invited to create 14 installations to arouse people’s imaginations for Yuguang Island. People can choose their own way to relax and refresh here as a special traveling experience. Yuguang Island is also named “Three Khun-sin“ meaning islet in Taiwanese. The sand bar there is like a dolphin’s back appearing on the sea surface. The arch shape was studded with big and small glass balls that reflect light like the glittering ocean surface. The glittering reflects the source of the name “Yuguang Island” with the situation in which fishermen’s boats light on the sea at night. 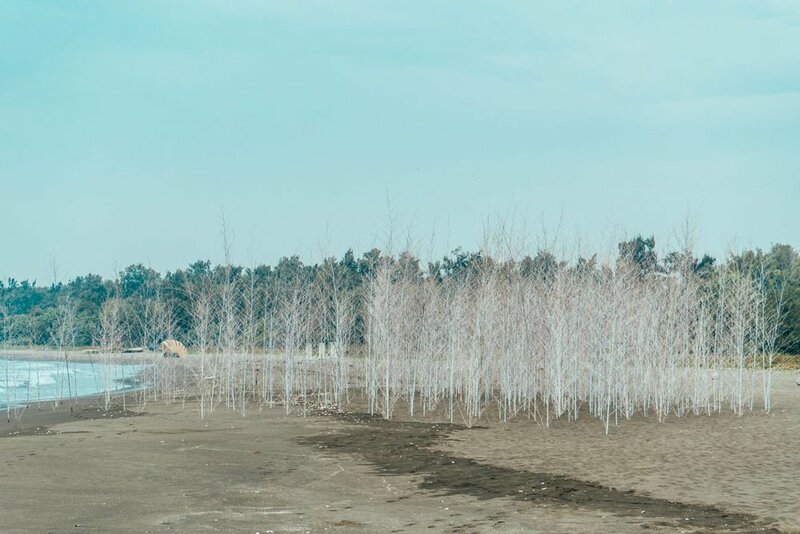 As we gaze into the distance, the artwork, a misty forest has been installed at the Crescent Bay, the white banding forest similar to clouds floating on the island like a lighthouse guides people to the forest. 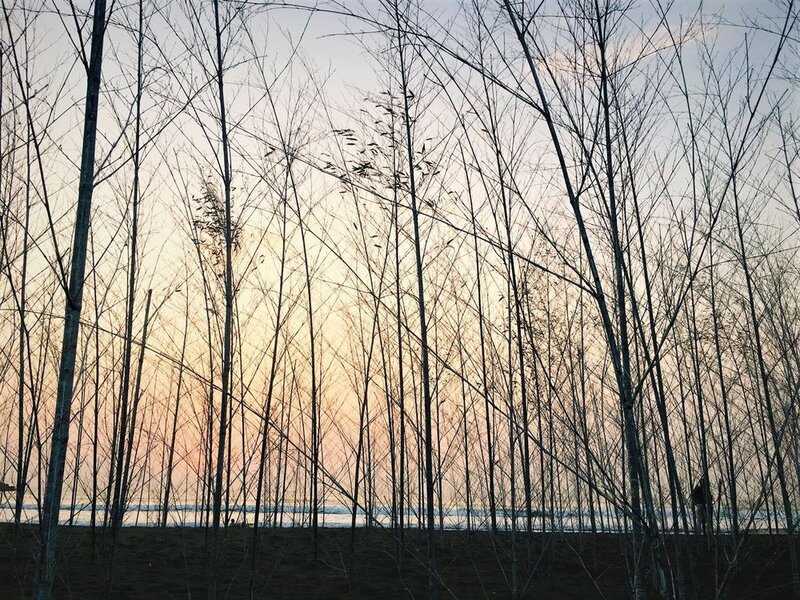 When people enter the forest, the scene is like people on the ocean seeing the appearance of Yuguang Island. By turns of looking out from and into the forest, people can observe the scenes mutually. The epitome is similar to the situation in which fishermen sail from the island to the sea and then come back to the island from the sea. Hence, the artwork, the misty forest depicts the islet, the sea or the beach wrapped in the mist. 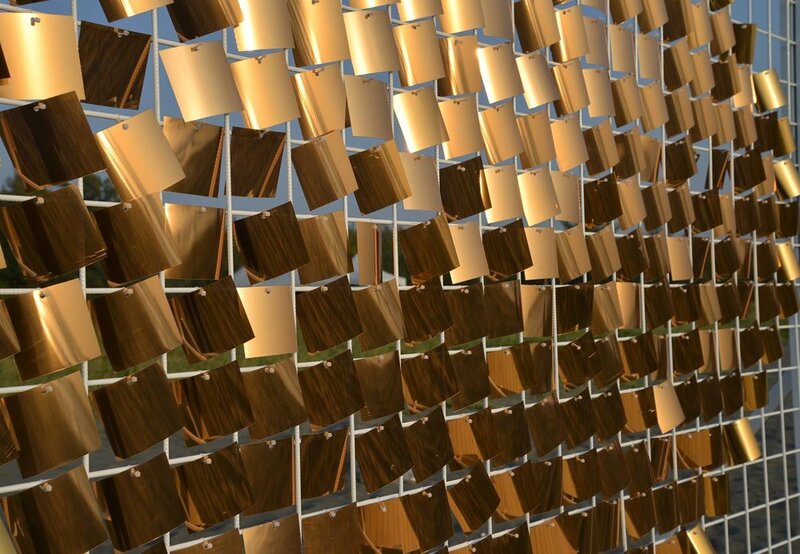 Made with white yarns like sea tides surfing and contrasted with blue sky, the wooden construction of this art installation has shown romantic ambience. When visitors step into the tunnel under the sunshine, their figures turn into acting shadows playing on the stage like dramas titled “wandering in dreams”. This art installation is located between the two works: Decks of wander in dreams and Towers of wander in dreams. These three works mentioned above have formed the overall atmosphere of Yuguang Island. The artwork, whispers at the intertidal zone was created out of materials including sea sands and gypsum. Inside the spheroids are cobbles with children’s graffiti on them. The thirty spheroids are installed at the Crescent Bay like a pearl necklace and the artwork, whispers would be washed out constantly by sea waves and the spheroids would dissolve a bit to the ocean and become smaller and leave vague words looming on the cobbles like children’s whispers to the sea. 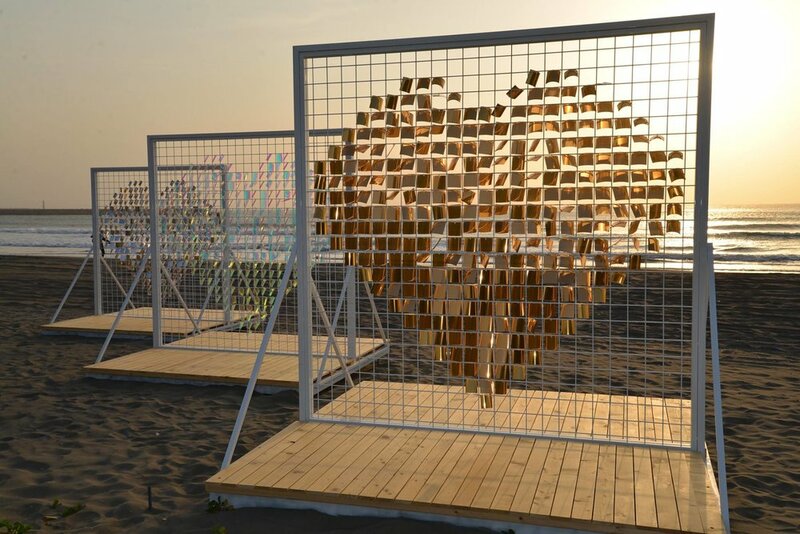 The golden heart in the artwork stands for the past- a golden period of abundant fishery harvest. The multi-colored heart stands for the future loaded with people’s expectation and imagination. The artwork, three bright hearts illuminate that people have various emotions and imagination for the past, the present and the future at the Yuguang Island. The artwork, three bright hearts attracts visitors different of ages as they write down their feeling and love for the island on the reflecting plastic cards collected together to shape the artwork shining with lights at the Crescent Bay. 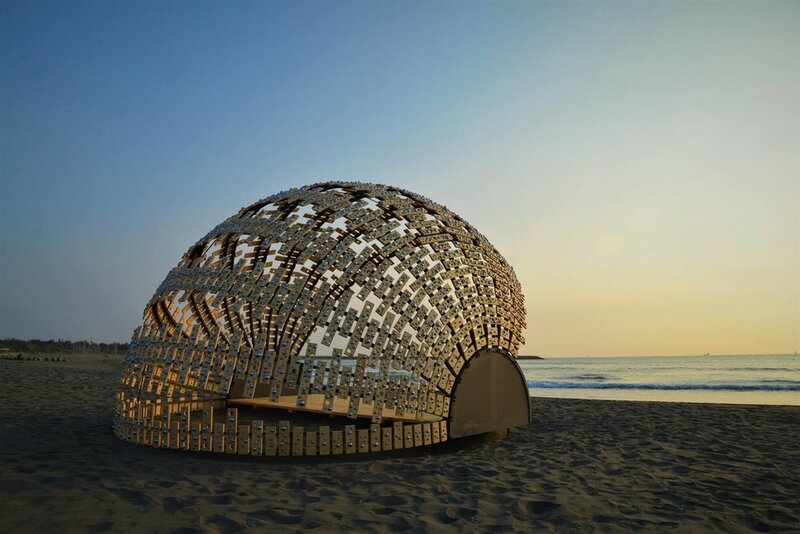 The artwork, encircle is formed by the natural material, makinoi bamboo and the work also coheres with natural ecology. The space circled and protected by the artwork also makes wise use of natural features of the material. As bamboos will get refine through time: the verdant bamboos will turn into golden ones slowly. The change of their appearance is like the banding silky lines that will transform from green ribbons (symbolic of protecting nature) into golden ribbons (symbolic of welcoming home-sick returning visitors).